Muriel Beckett. 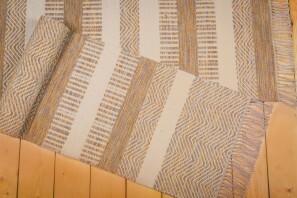 Weaver - Rugs - 5) Selection of cream and beige rugs. 75cms x 150cms. 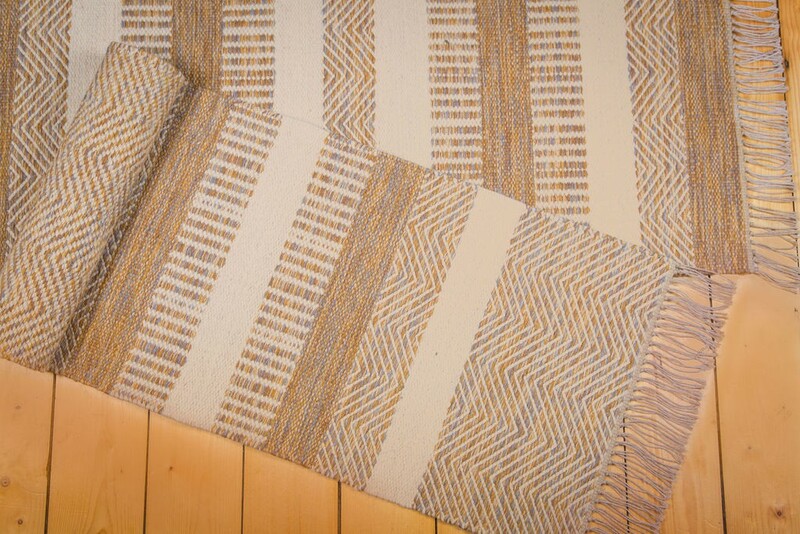 i5) Selection of cream and beige rugs. 75cms x 150cms.